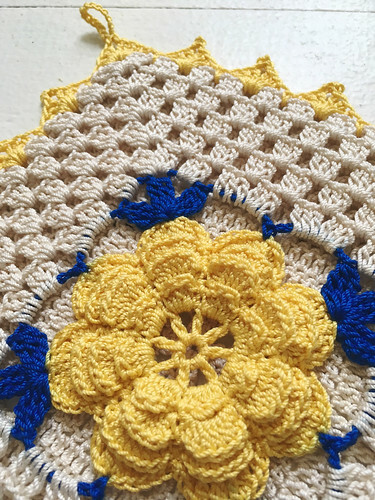 I'm such a sucker for vintage potholders! 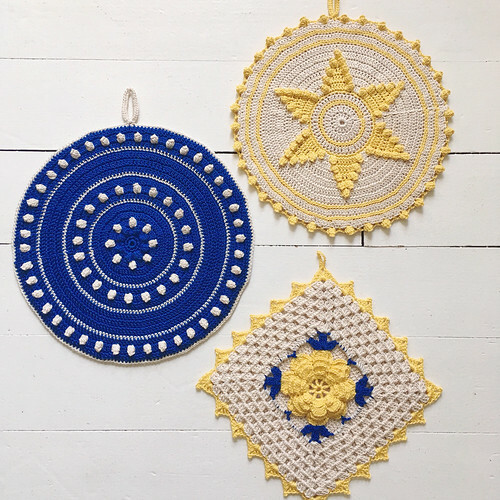 I've made potholders from these same patterns in the past, but they are always fun to revisit and make in new color schemes! For all of these potholders I used size 10 crochet thread with a 1.65mm steel hook. 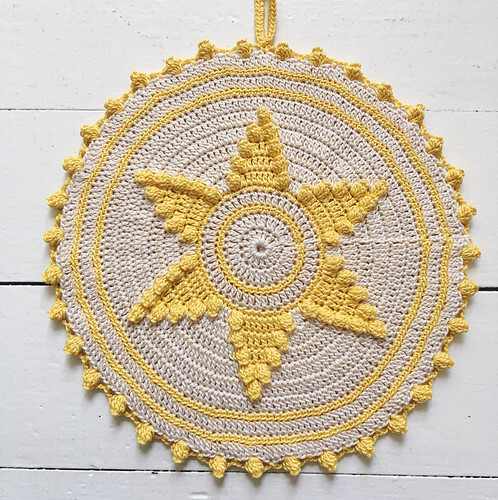 This Star Potholder pattern can be found here. 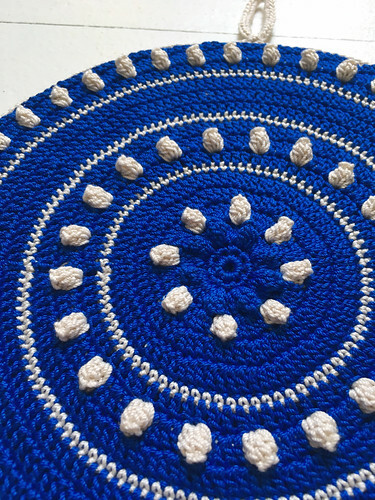 The color changes and popcorn stitches make it a little time consuming, but I just love the design! This Red and White Potholder pattern can be found here. 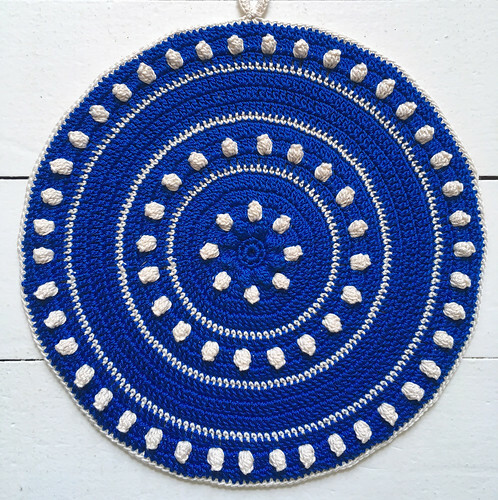 I made it in blue and white - what a rebel! 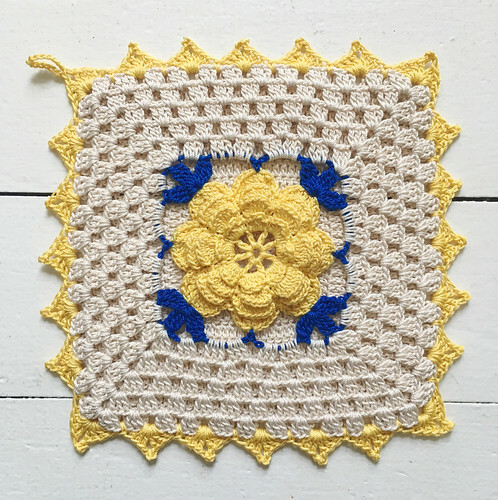 This Single Flower Potholder pattern can be found here. I think I crocheted the back a little tighter than I did the front, but thank goodness blocking it took care of the problem! Do you guys like working in thread as much as I do? 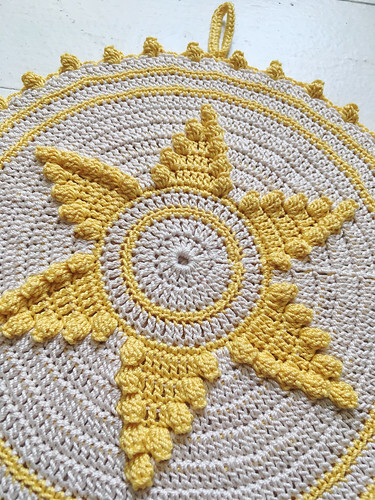 Do you have a vintage potholder collection?